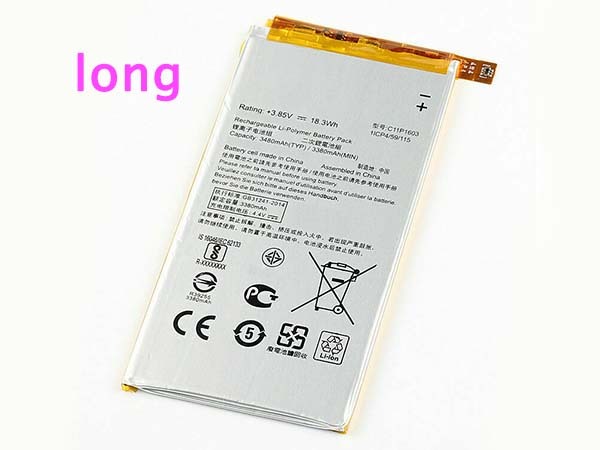 Best price for sale. 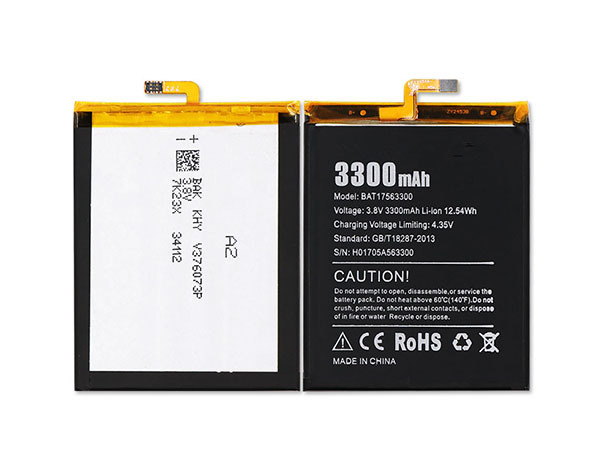 and we have a great selection of ASUS Cell Phone Batteries for you to choose from. 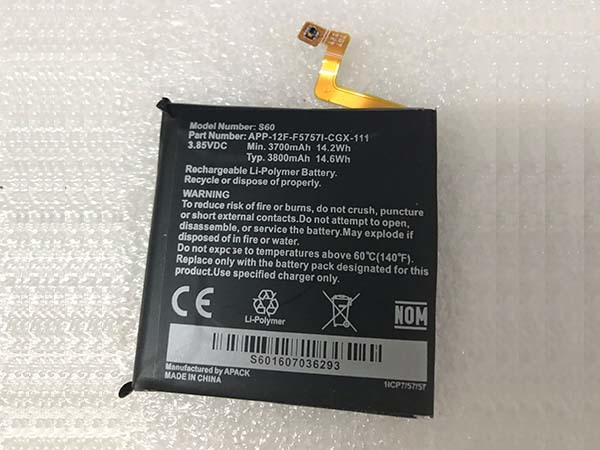 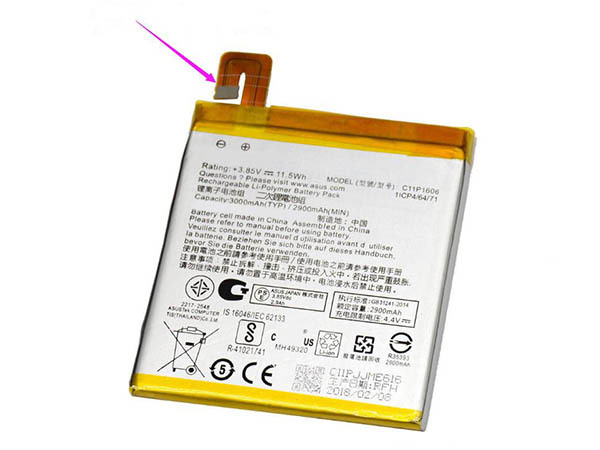 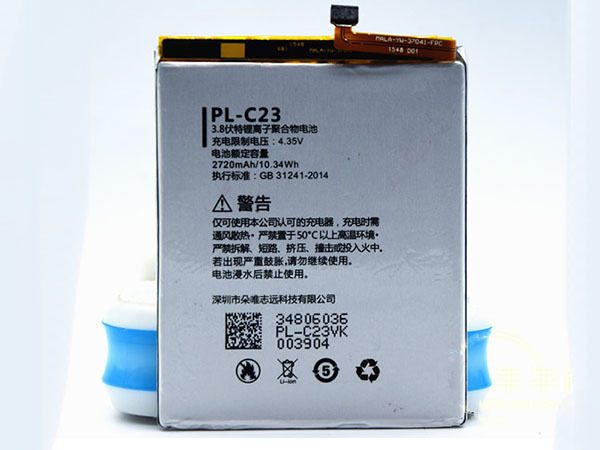 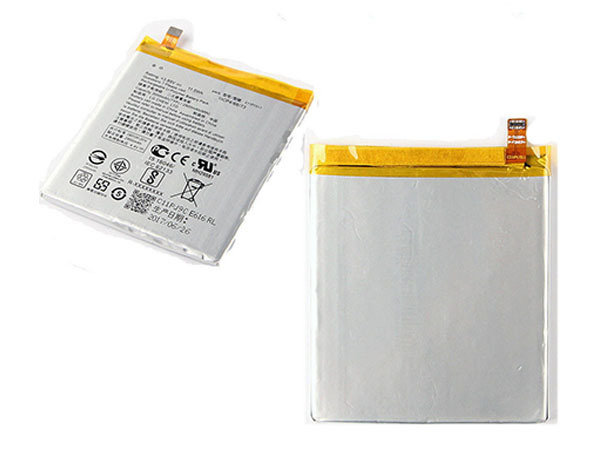 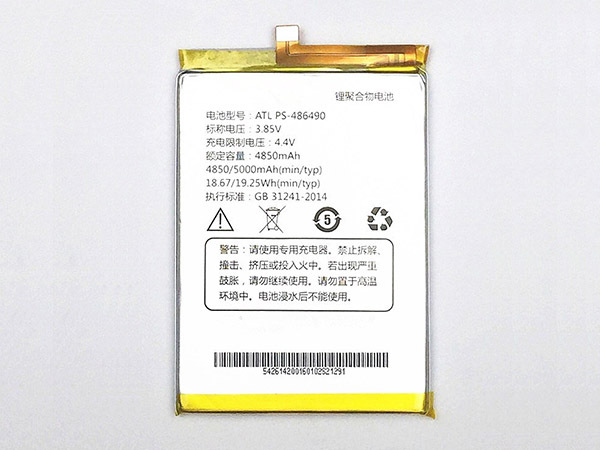 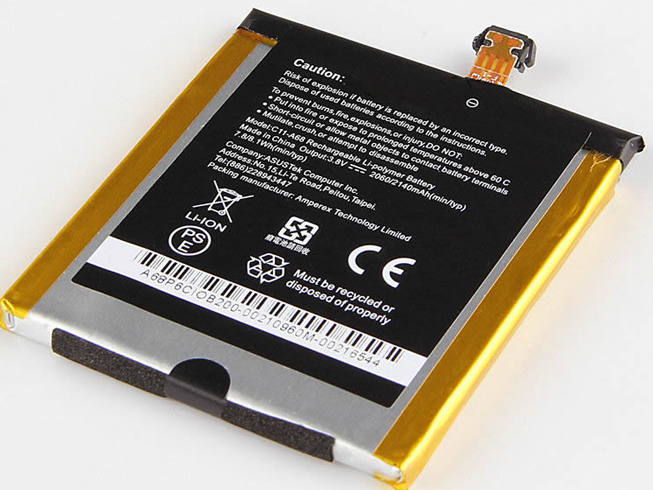 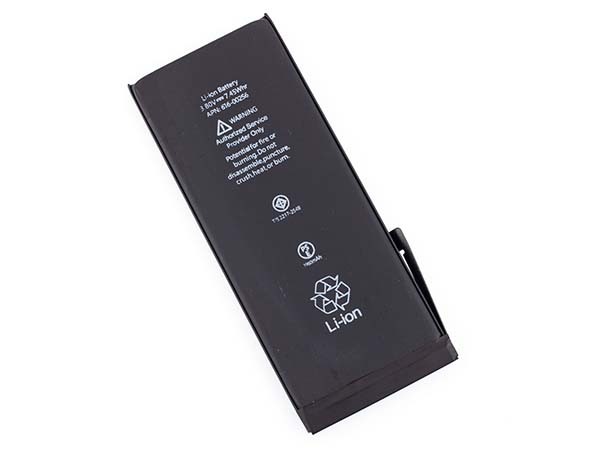 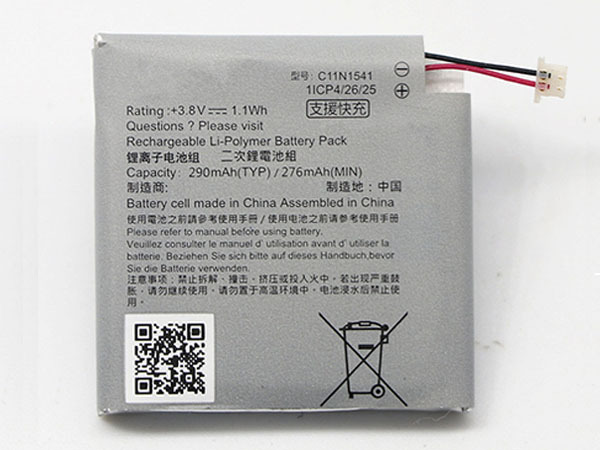 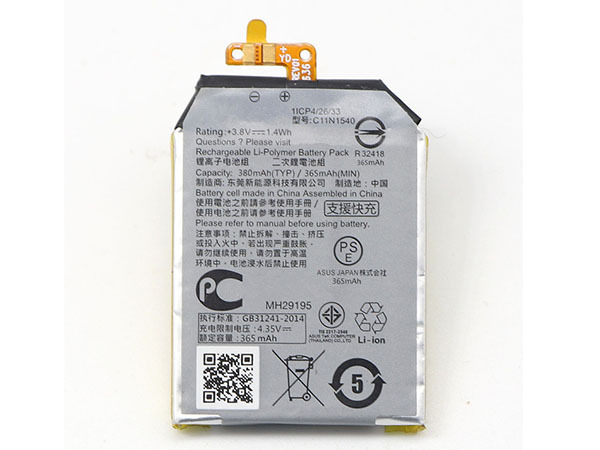 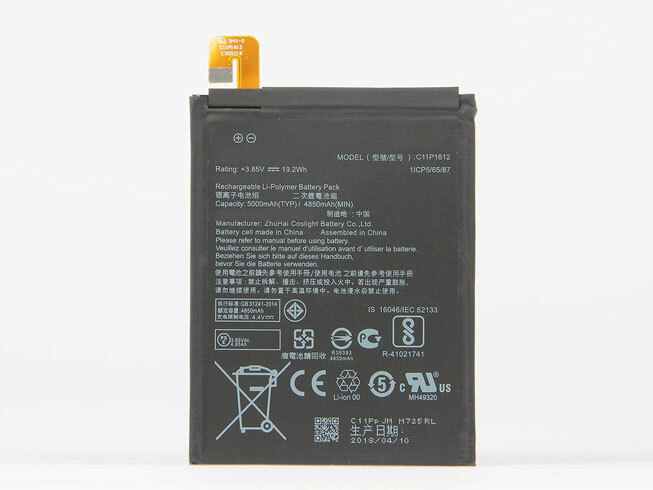 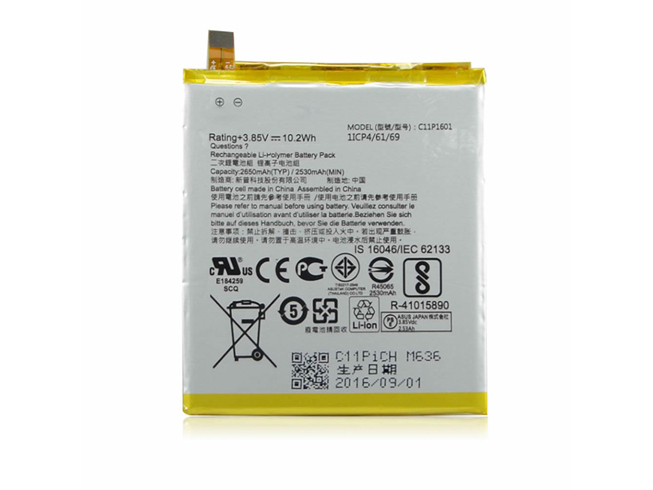 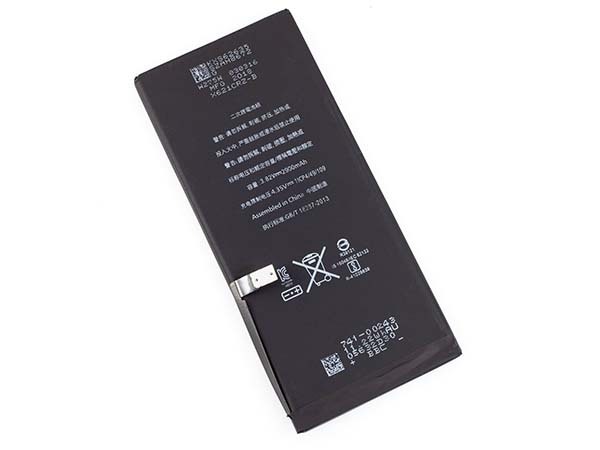 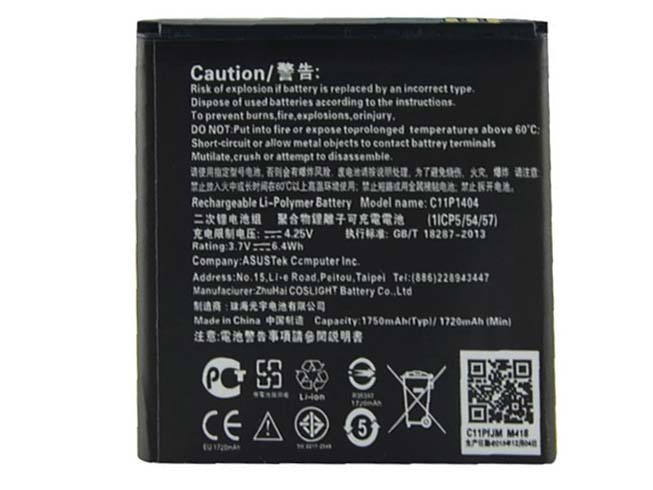 High quality ASUS C11P1608 Cell Phone Batteries in UK for ASUS ZS571KL.We strive to maintain the highest standards and provide the finest value, quality and service. 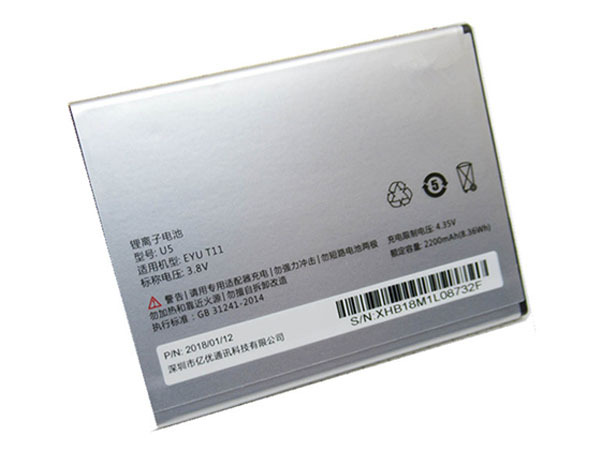 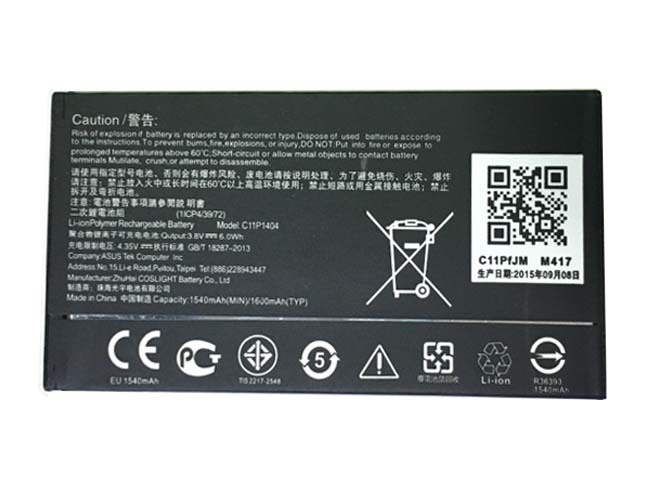 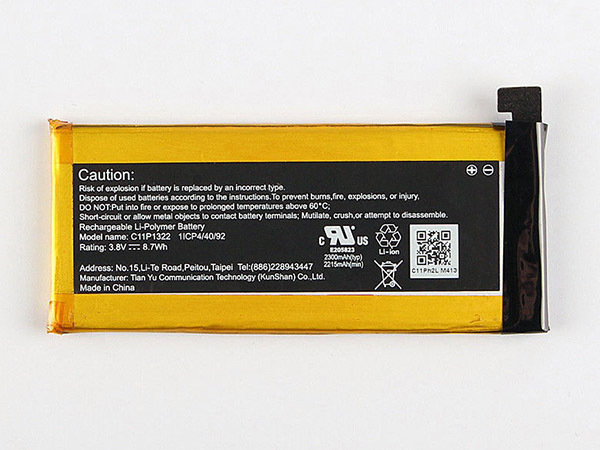 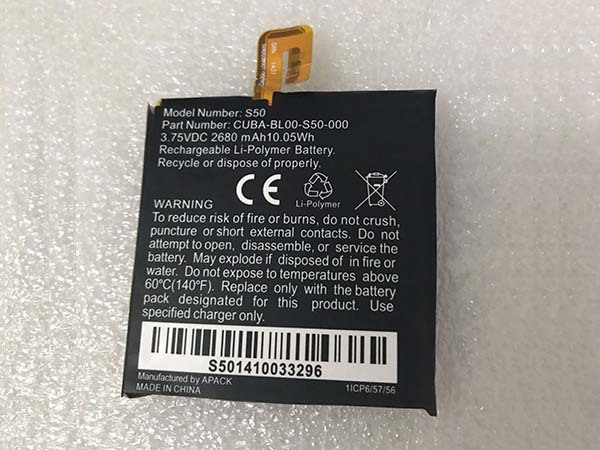 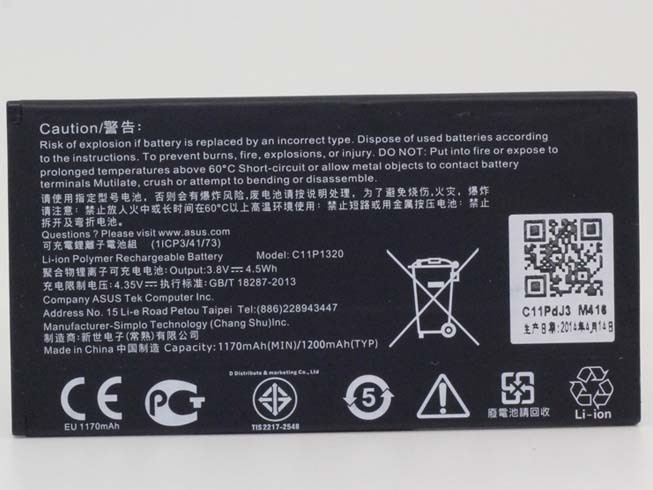 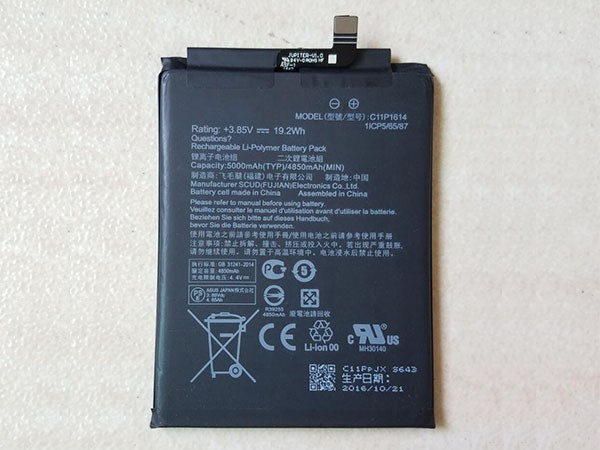 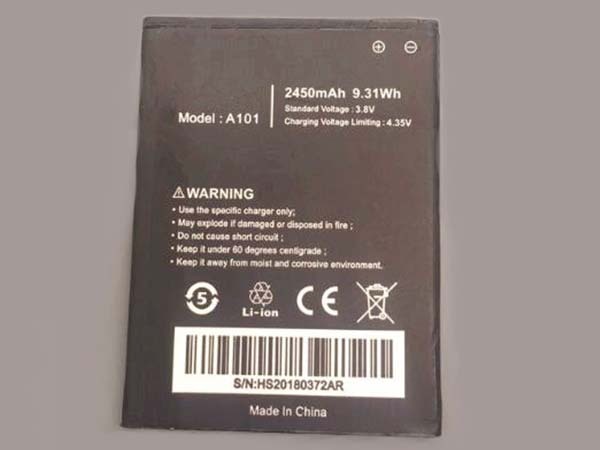 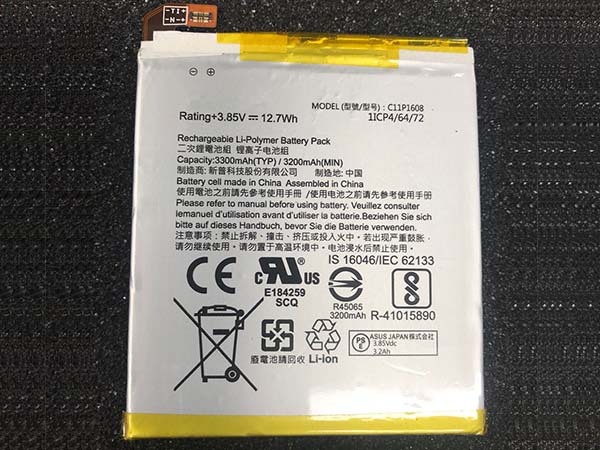 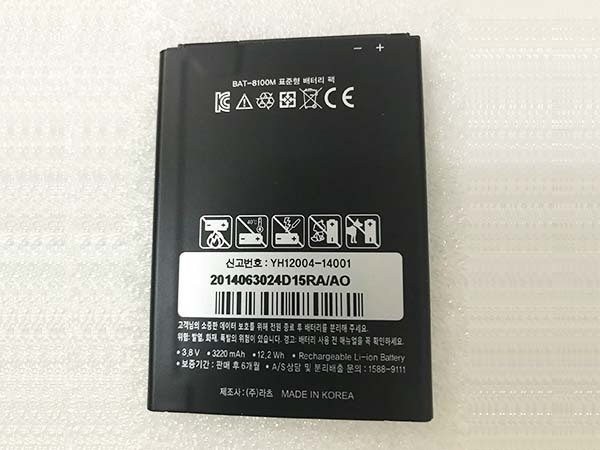 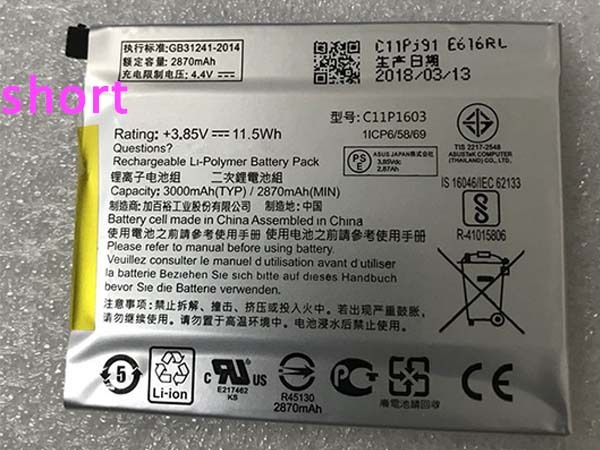 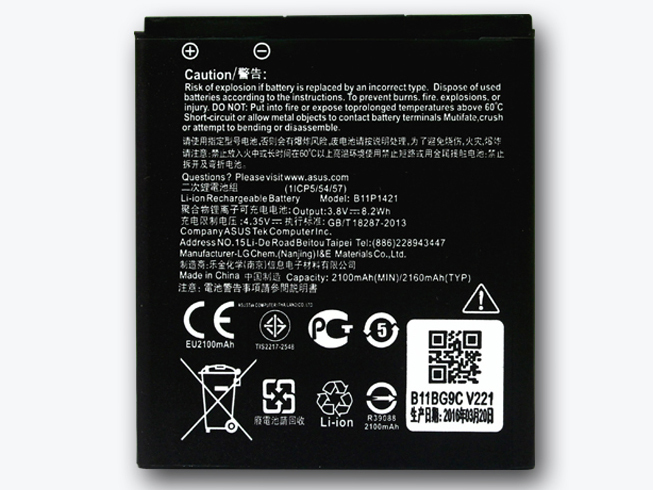 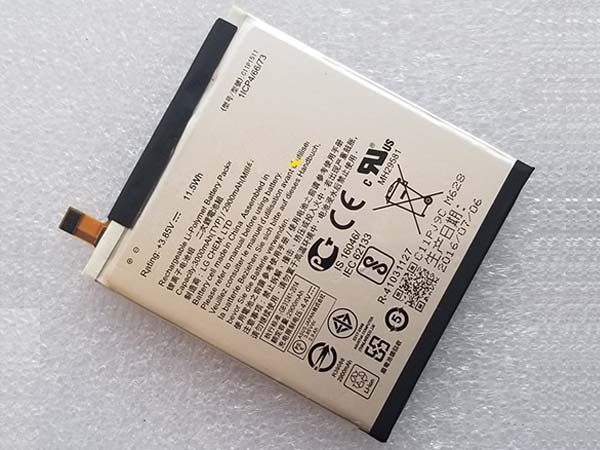 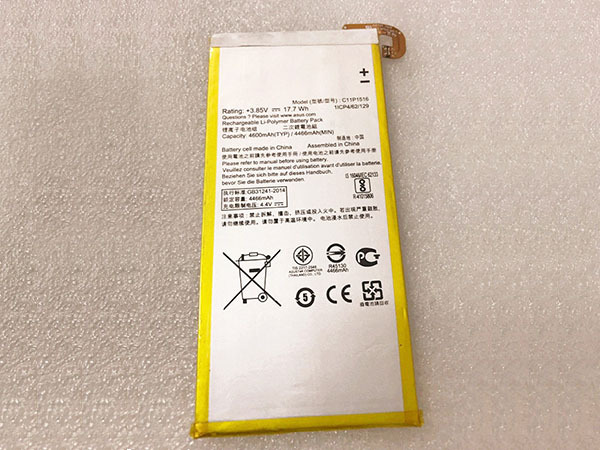 All these ASUS C11P1608 Cell Phone Batteries will be tested before shipment and passed CE, ISO 9001/9002 certifications and UL, ROHS approval.